In need of parts? Come down and talk to Warren Plowright Toyota today about the great offers we have in stock for you! 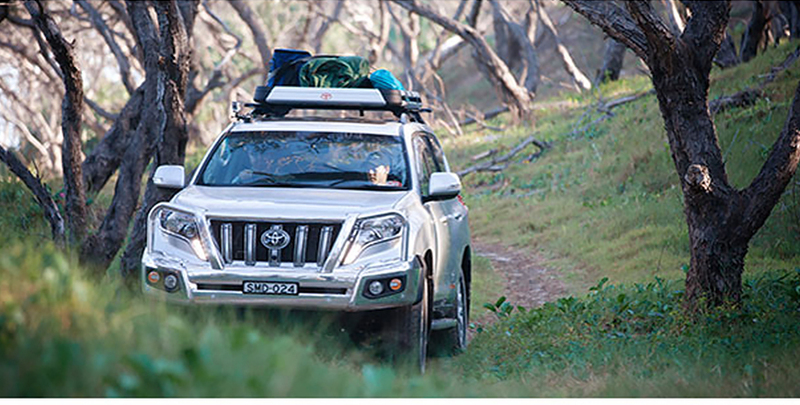 Get in touch with Warren Plowright Toyota to order in your new Toyota Genuine Parts today. Here at Warren Plowright Toyota we have a wide range of Toyota Genuine Accessories for all Toyota makes and models tailor-made to complement each vehicle's unique styling and performance whilst meeting all relevant regulations.